We’re excited to add a new Delta SkyMiles earning card from our partner American Express. If you’re an avid Delta traveler, especially one working towards earning or requalifying for Delta elite status, you’ll want to explore the benefits of this card and its opportunities that let you earn up to 25,000 Delta Medallion® Qualification Miles (MQMs) by reaching qualified spending thresholds. To start, you’ll earn 40,000 bonus miles and 10,000 MQMs after you spend $3,000 in purchases with your new Card in the first 3 months. You’ll also earn an additional 15,000 Medallion® Qualification Miles (MQMs) and 15,000 bonus miles after you reach $30,000 in eligible purchases on your Card in the calendar year. And as with all of the cards in the Delta American Express portfolio, you’ll receive additional benefits when you fly Delta. As a Reserve for Business cardmember you’ll be entitled to zone 1 priority boarding, 20% savings on inflight purchases, and a Domestic First Class, Delta Comfort+® or Main Cabin round-trip companion certificate each year upon renewal of your Card. 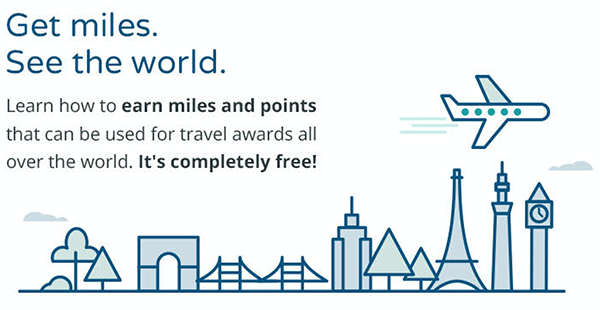 *‡ You’ll also earn 2x miles per dollar on all Delta purchases you make with your card. Check out all the details for the The Delta Reserve for Business Credit Card and apply. You’ll be on your way to Delta Status in no time! Which High End Credit Card is Right for You?